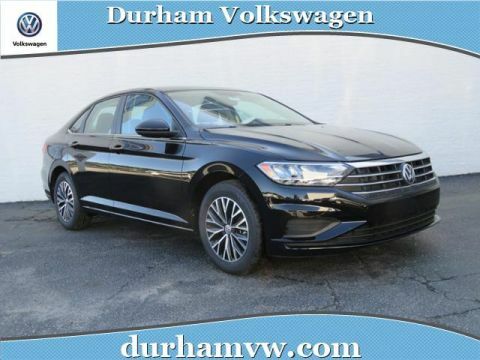 Are you searching for a new Volkswagen at a great price? Looking to save even more on a certified pre-owned or used vehicle? You’ve come to the right place. 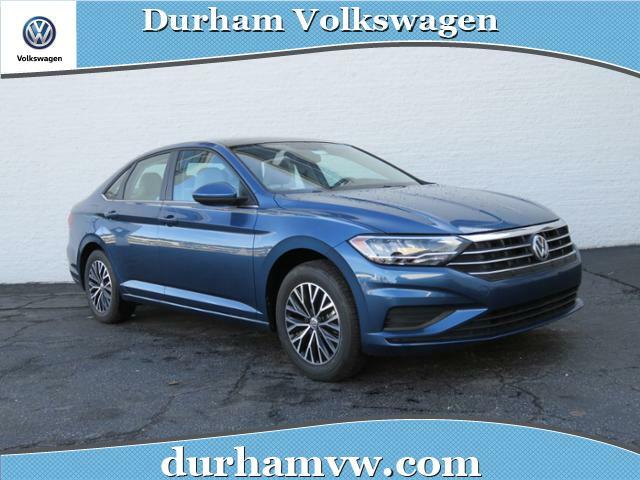 Durham Volkswagen has a large inventory of new and certified pre-owned Volkswagen as well as used vehicles of a variety of makes and models. Here you will always find great prices whether you buy or lease a car. 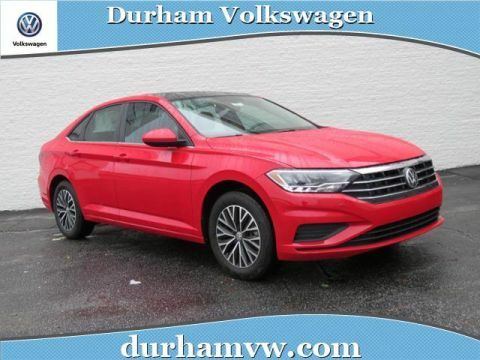 Browse online inventory and compare models and features to find just the right vehicle for you. Come in person and see what cars catch your eye. 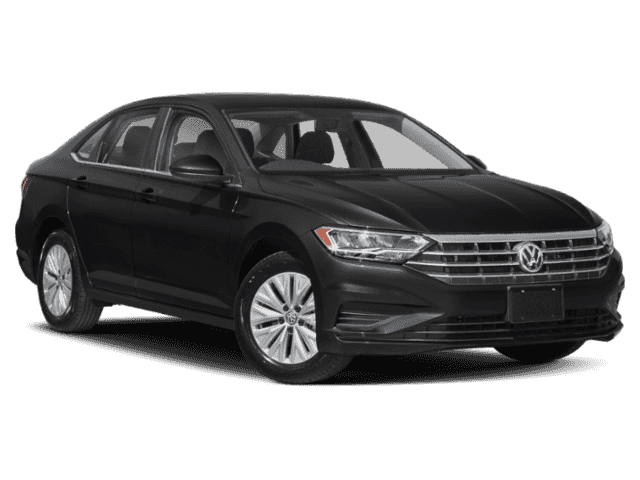 Test drive your favorites and see just why a new Volkswagen will be the best car you ever own.